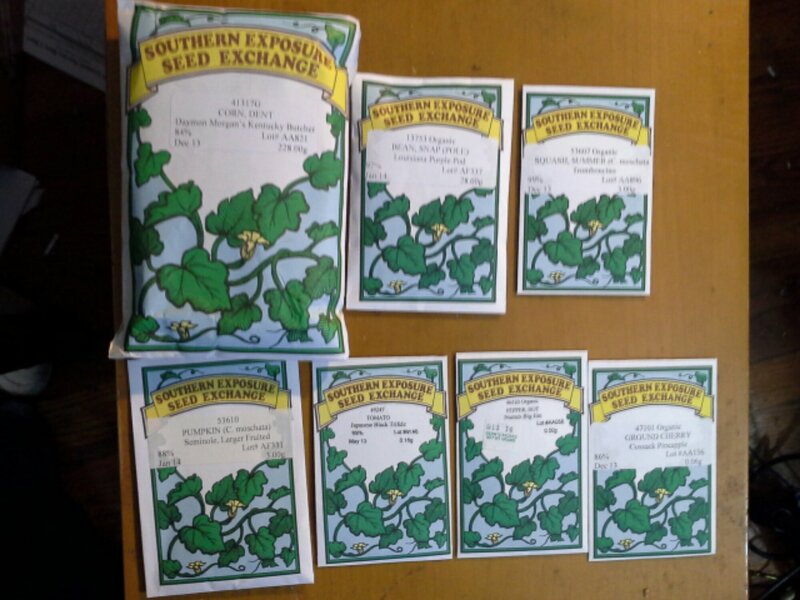 The seeds I ordered have started to come in! Great communication and Super Fast shipping. They were the first seeds I got in by almost a week. They also sent a very nice thank you for ordering email. 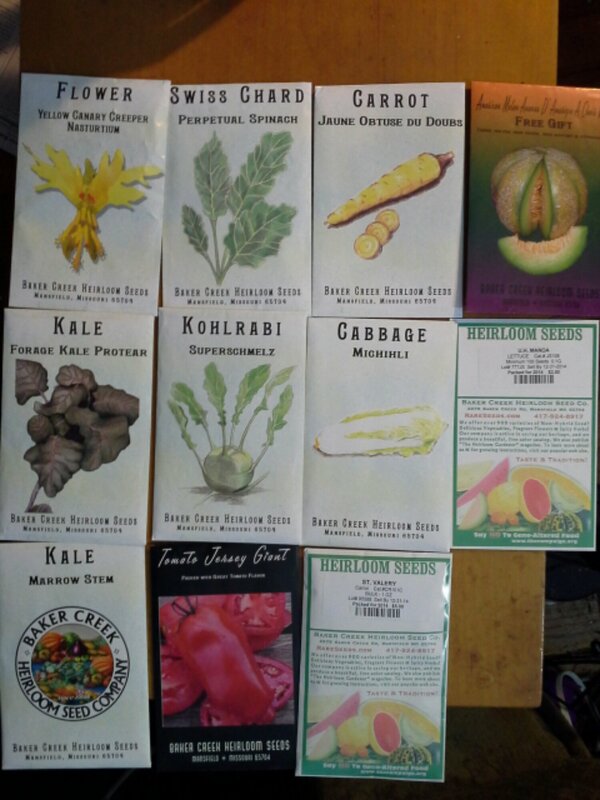 I’m excited to try their seeds, it’s the first time I’ve ordered from them. Beautiful packaging and for the price the amount of seeds they give you is INSANE! Hoping for good production on these, it’s my first time ordering from them as well. Love the art on the seed packets. Baker Creek is one of the ones I either order from or pick up seeds locally every year. They carry some of the more uncommon and fodder vegetables. They sent me a free seed packet, you can see it in the picture (top right), however, it was completely empty. Nice guesture, but kind of a fail on their part. I sent an email about it, we will see what their response is. Either way, it dosn’t matter, I’m just curious. I also order from SESE every year, I love their catalog and selection. 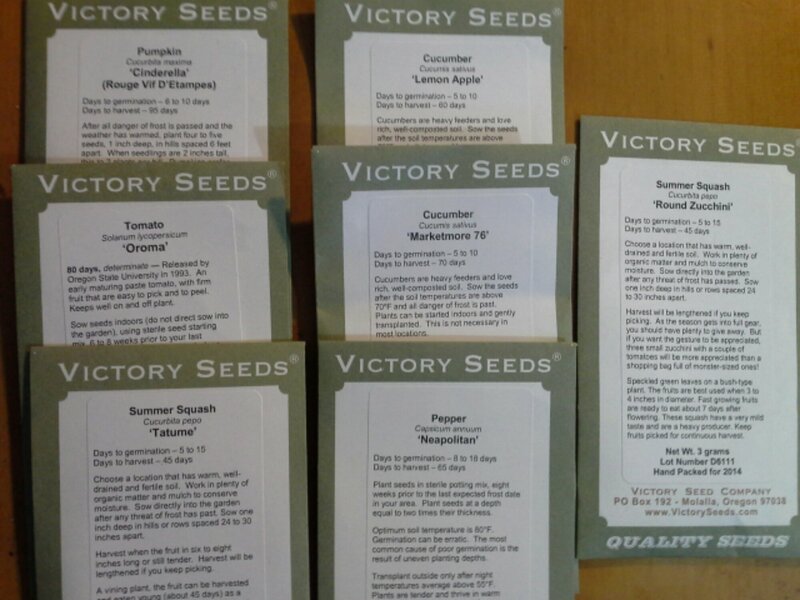 I’ve had really good germination from their seeds every year, so I keep ordering. Isn’t that pretty? I can’t wait to see what the ears look like! I am looking to make my own Masa this year with the corn I grow. I’m excited to plant the Rosa Rugosa, the rabbits should LOVE it. 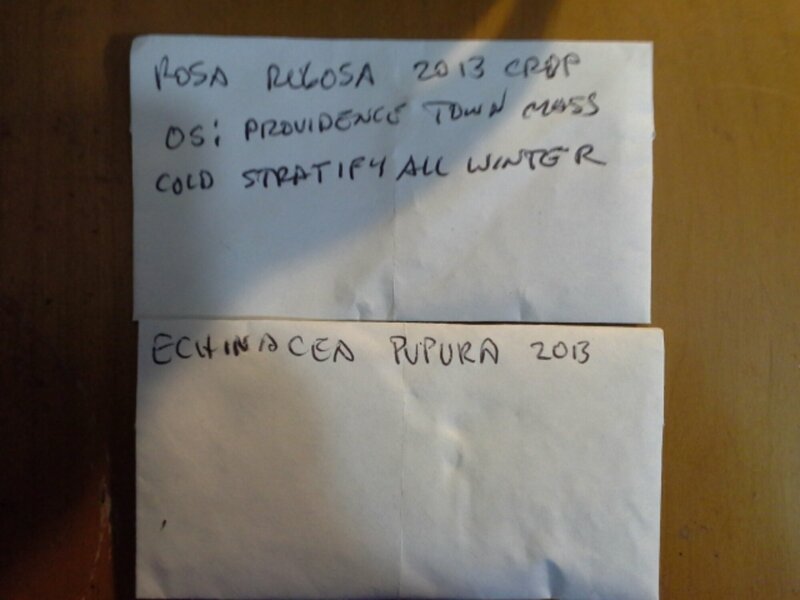 I still have a couple orders left to come in from a couple new seed company’s I tried this year. I just love to try new things. 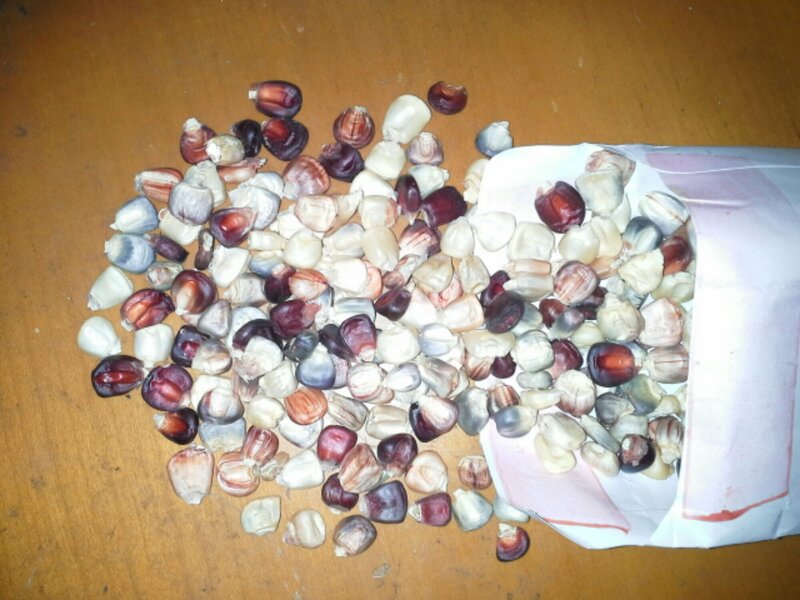 Fin–first thanks for leaving the link to your fodder system on my blog. 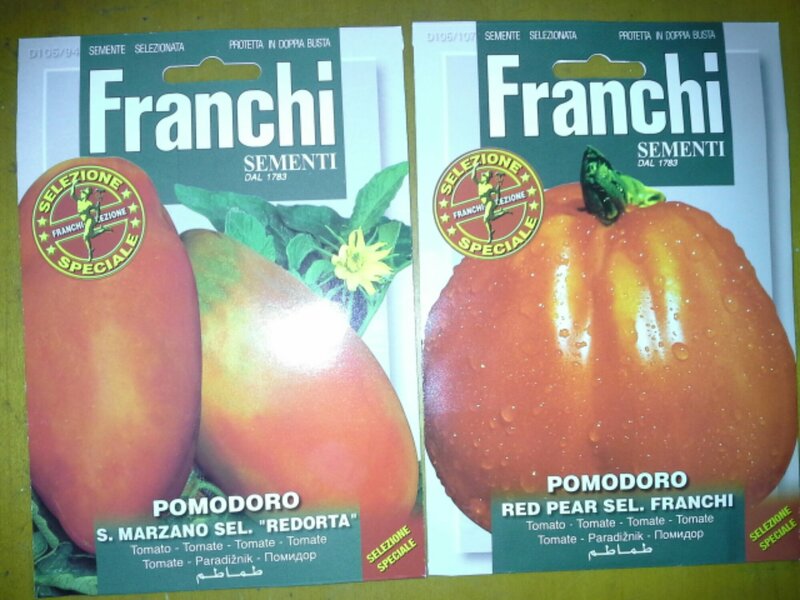 Second, the red pear tomato from Franchi is the best tomato I've ever tasted. It's meaty–perfect for slicing and eating raw. The San Marzano makes the best canned tomato I've ever had. Good luck with your garden. Awesome. 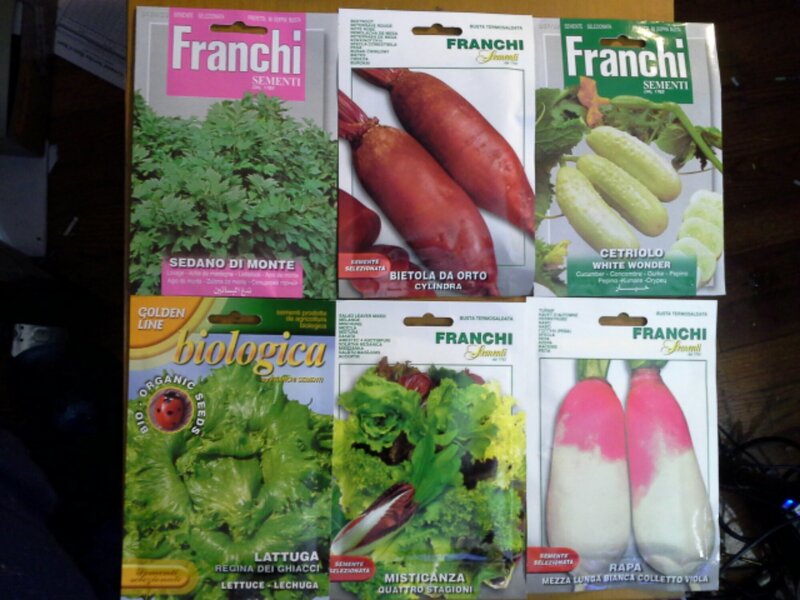 Now I’m super excited to try them this summer! Good luck with your fodder system, feel free to email me if you need any suggestions, advice, or help! I’m sure your chickens will love you for it, especially in the dead of winter with not a green thing in sight!